You are currently browsing the archive for the KNITTING FACTORY RECORDS category. 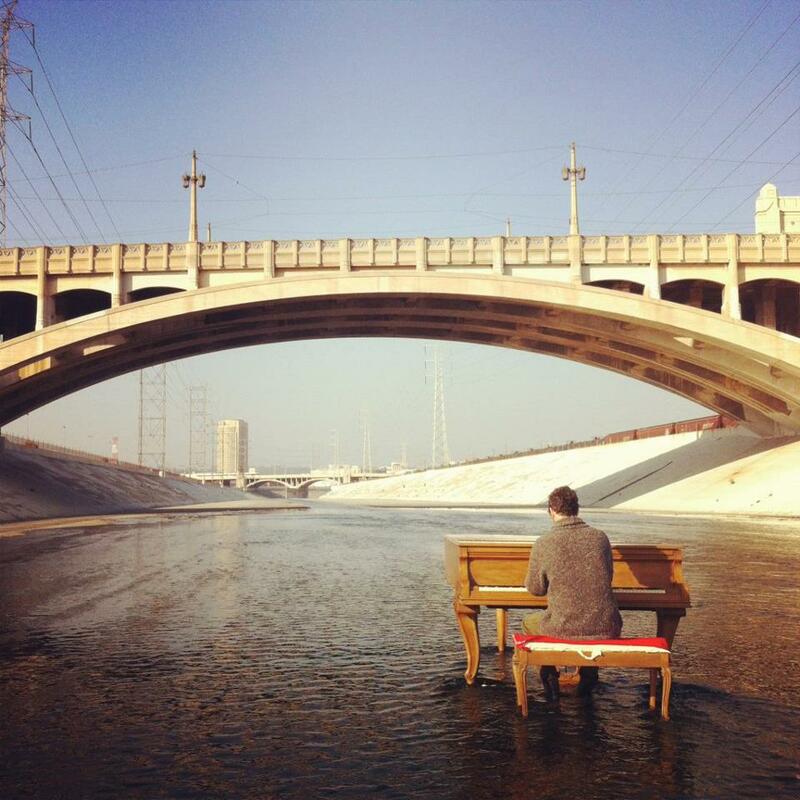 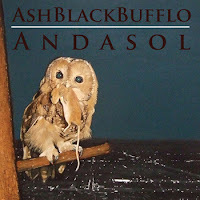 Knitting Factory Records in Brooklyn has released Ash Black Bufflo‘s first full-length “Andasol” (translated “A Walk in the Sun” in Spanish). 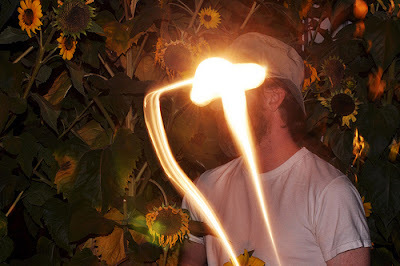 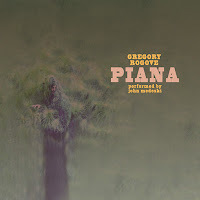 Ash Black Bufflo is the professional name of Portland-based music composer and experimental musician Jay Clarke who also performs and records with Dolorean, Holy Sons, Grails and others. 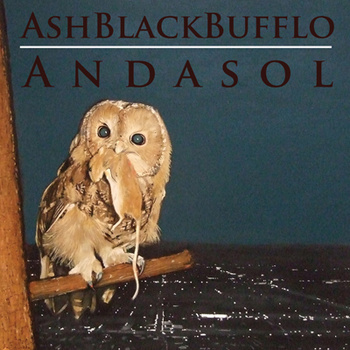 Digital album “Andasol” including bonus track, is available on his bandcamp. “Marwencol” is a documentary about the fantasy world of Mark Hogancamp, who was savagely beaten and uses the fictitious 1/16 scale town, Marwencol, as therapy.